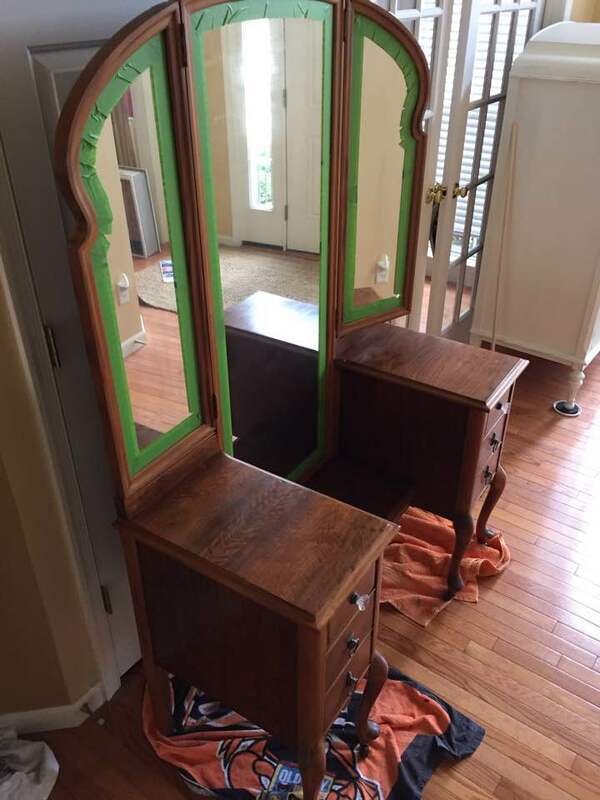 Today's project is an antique vanity with tri-fold mirrors. A supply list is included at the end of the post. 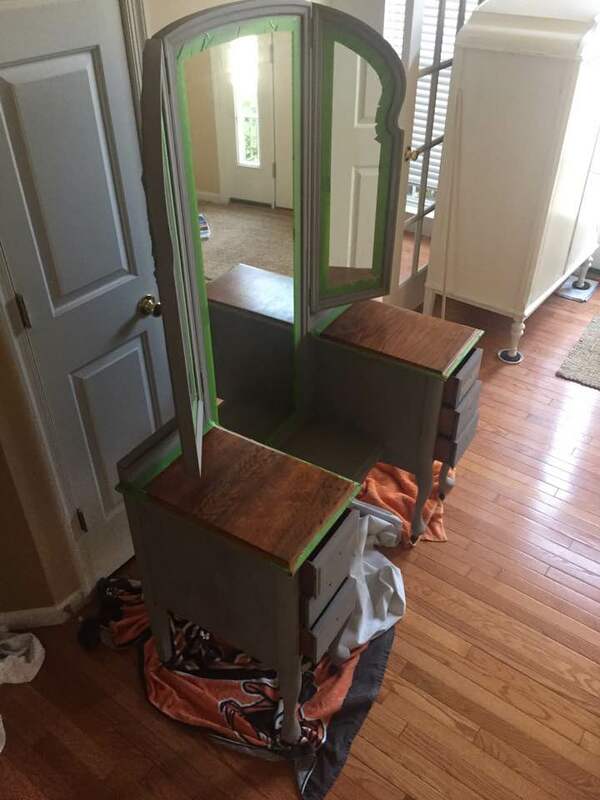 I invested the time to tape off the mirrors with painter's tape so I wouldn't have to spend time afterwards scraping paint off and risk damaging the mirrors. Painter's tape used to tape off mirrors. 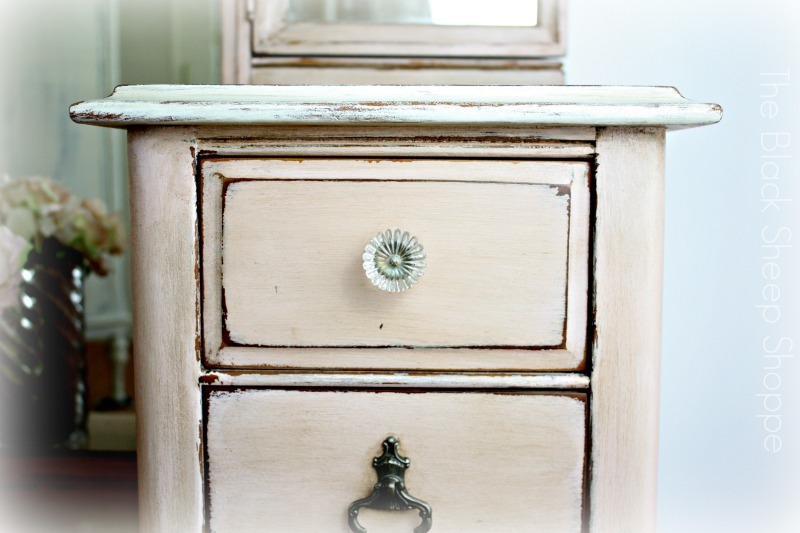 The color palette I selected for this project was French Linen, Antoinette, Scandinavian Pink, and Old White. 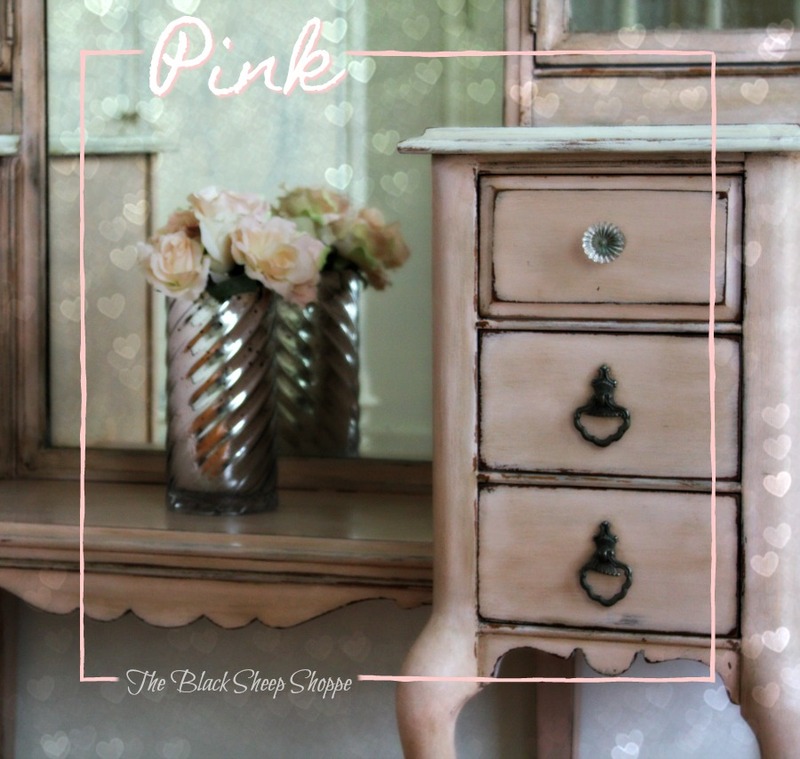 Color palette: French Linen, Antoinette, Scandinavian Pink, and Old White. 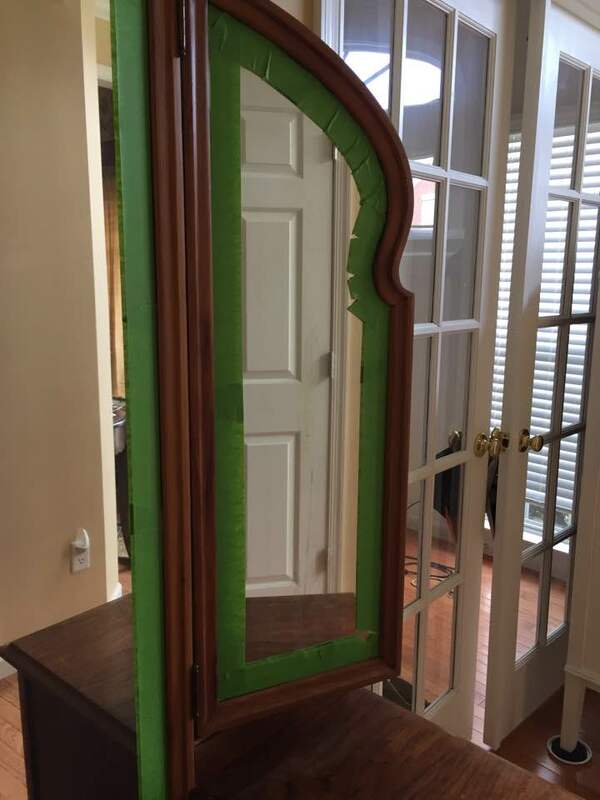 I applied a base coat of French Linen to the base and the mirror frames. 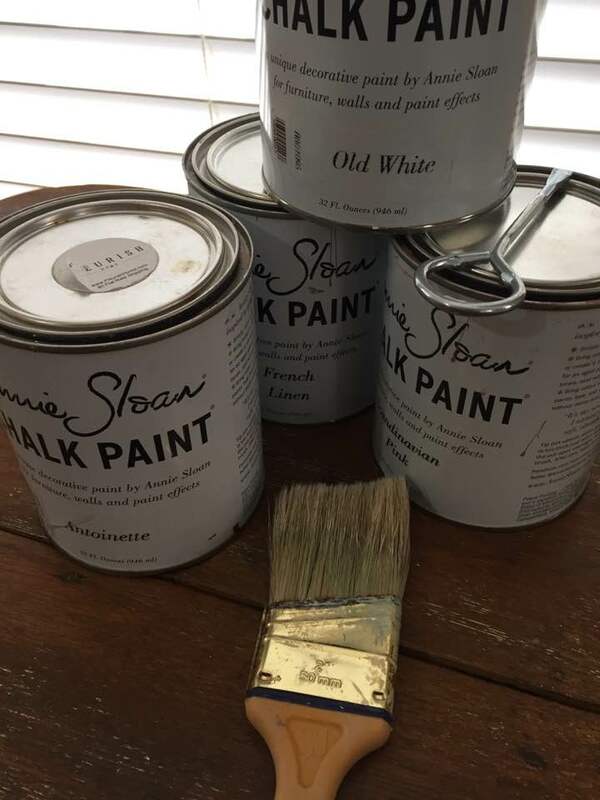 I planned to distress the final paint color and although the base coat will not be obvious, it will add some subtle undertones to the final finish. Base coat of French Linen. 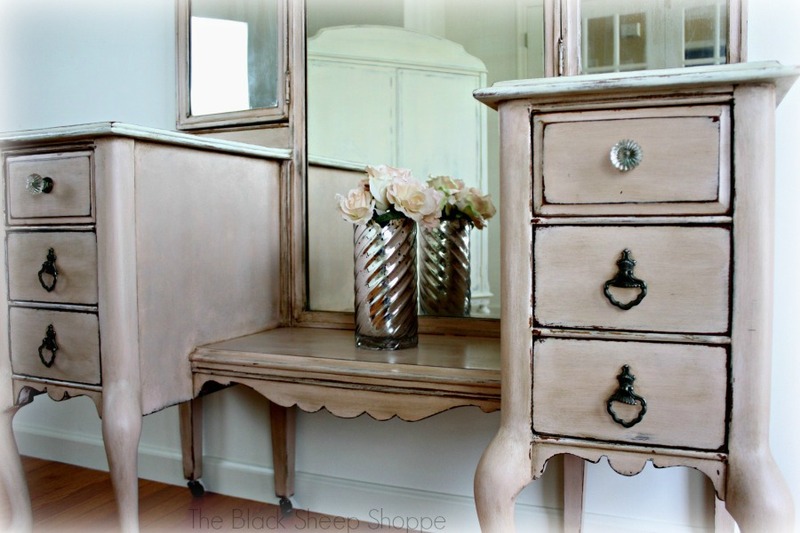 For the main color, I custom mixed Antoinette, Old White, and added a dash of Scandinavian Pink. 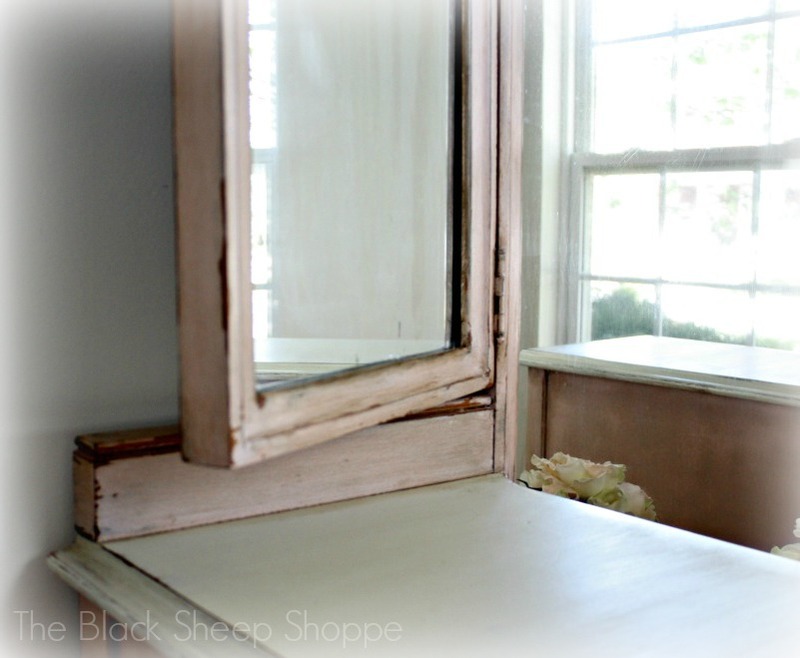 I used straight Old White on the vanity tops. 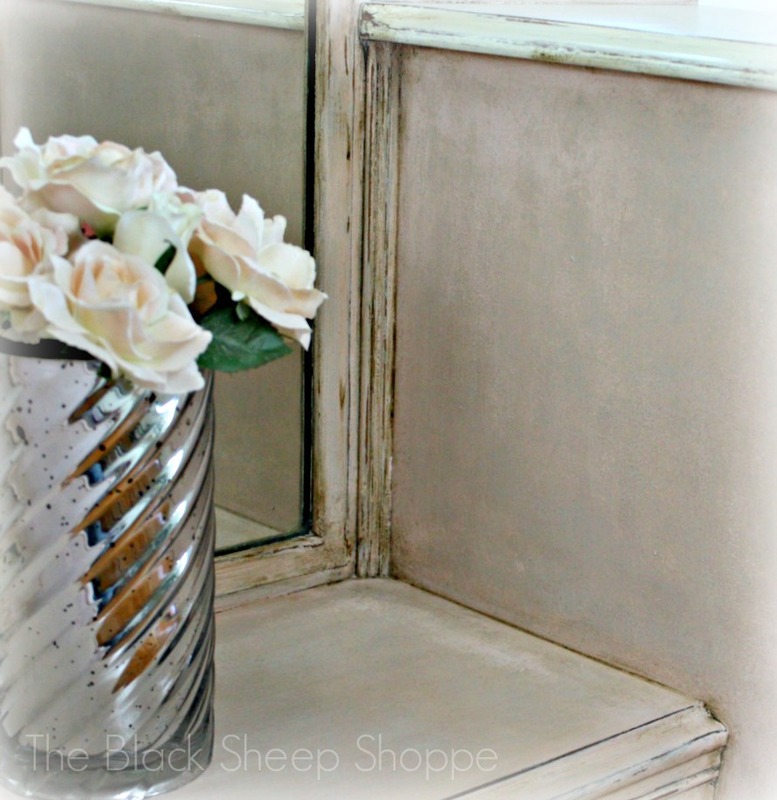 Custom mix of Antoinette, Old White, and Scandinavian Pink. 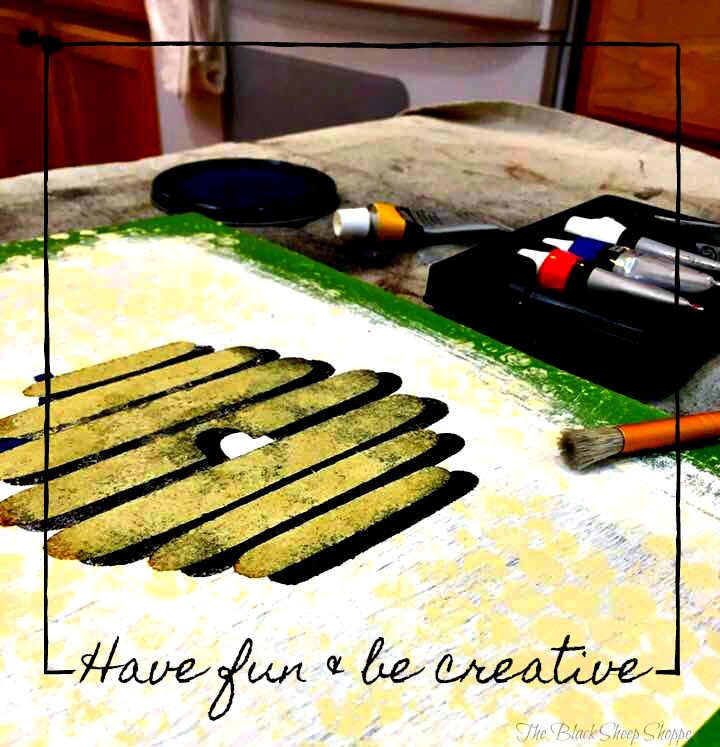 Once the paint was dry, I wet distressed it using a damp wash cloth and then sealed it with soft clear wax. Next I applied dark wax to further accentuate the age. Dark wax and glaze applied over paint. The dark wax settled nicely into the detailed areas on the trim molding. 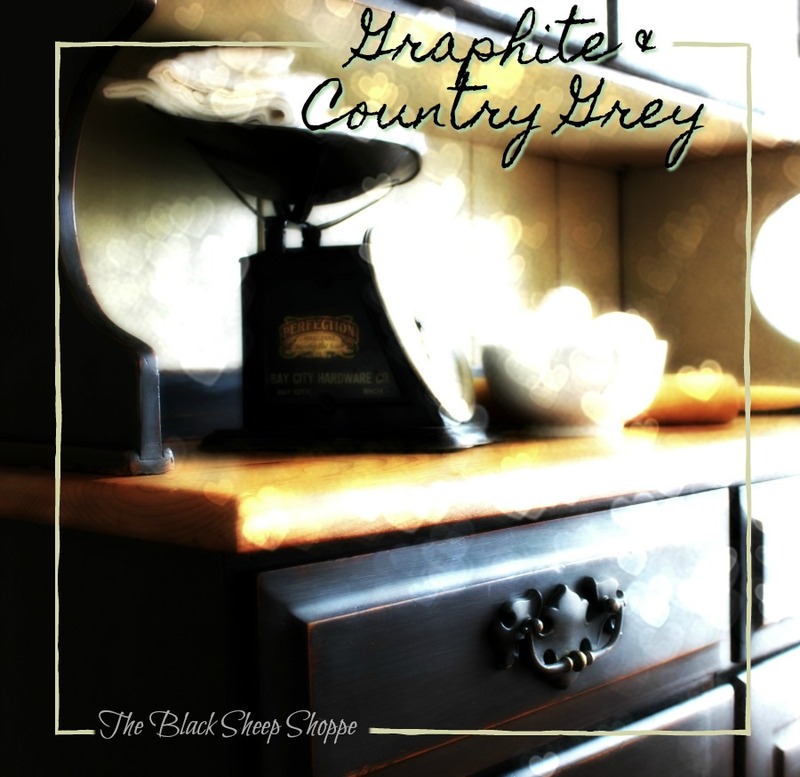 Dark wax accentuates the age of the overall look. 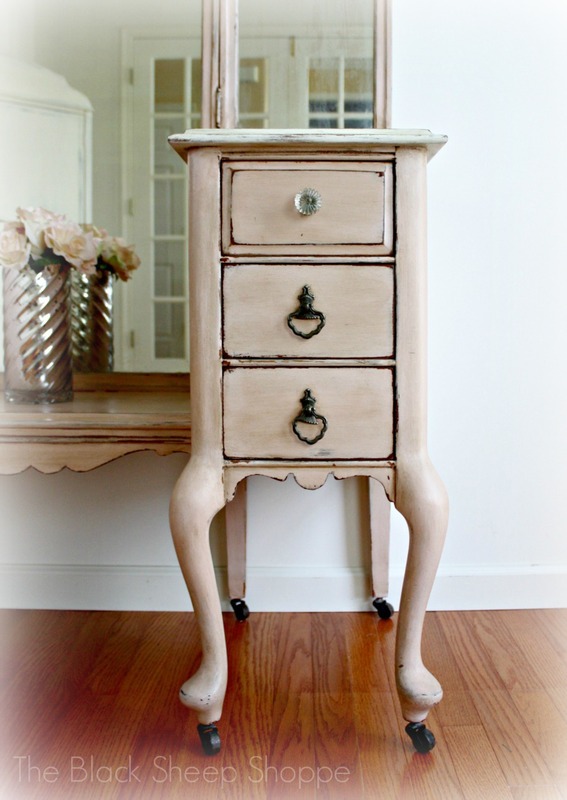 The drawer pulls retain their original finish. The center mirror of the vanity is full length. The two side mirrors are on hinges and fold inwards. Hinged side mirrors fold inwards. 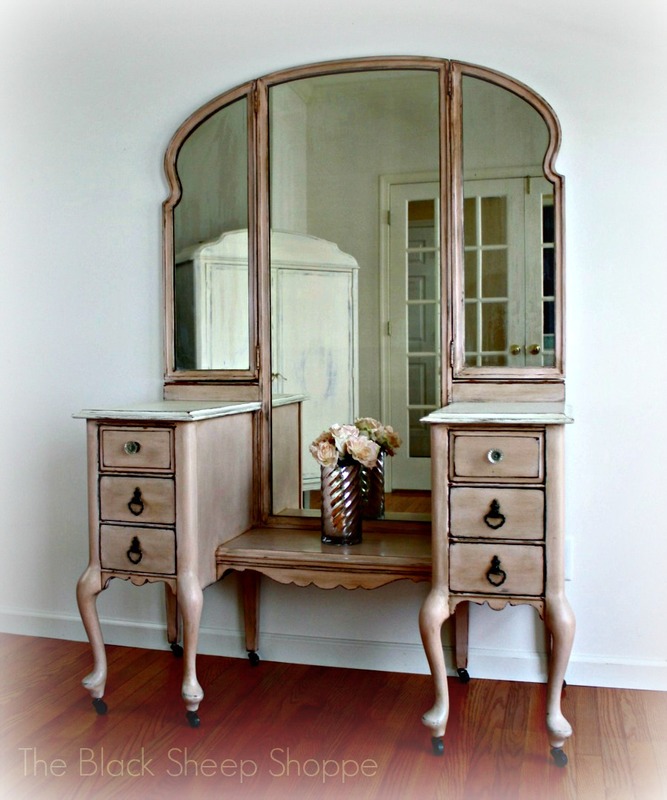 And here's a full-length view of the finished vanity. Below are the supplies I used for this project. Some links are affiliate links which means I earn a small commission if you make a purchase. It doesn't cost you extra, but it helps support the time and effort of maintaining the blog. Thank you for your support and understanding! 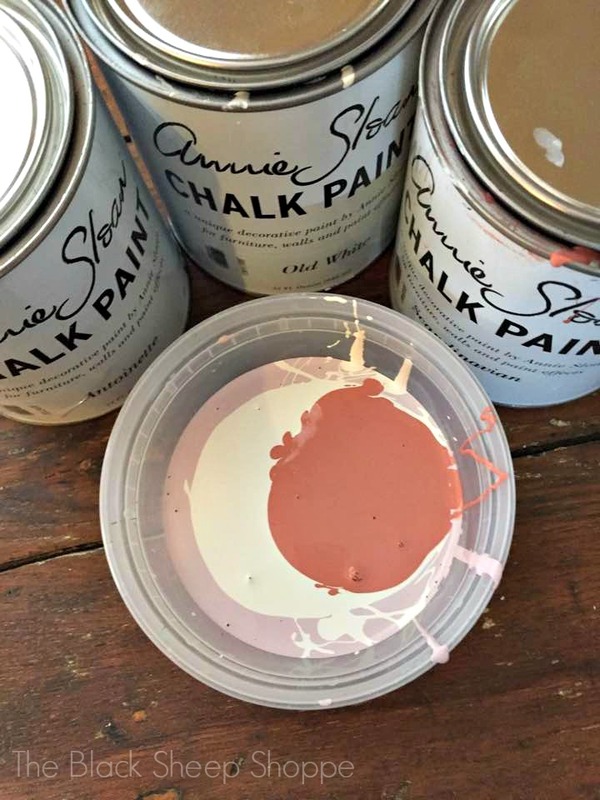 Chalk Paint Products by Annie Sloan: French Linen, Antoinette, Scandinavian Pink, and Old White. Soft Clear Wax and Dark Wax.